What is a Minnesota Living Will? Minnesota Living Will: What Is It? A Minnesota living will is a document designed to record your wishes about your future healthcare. 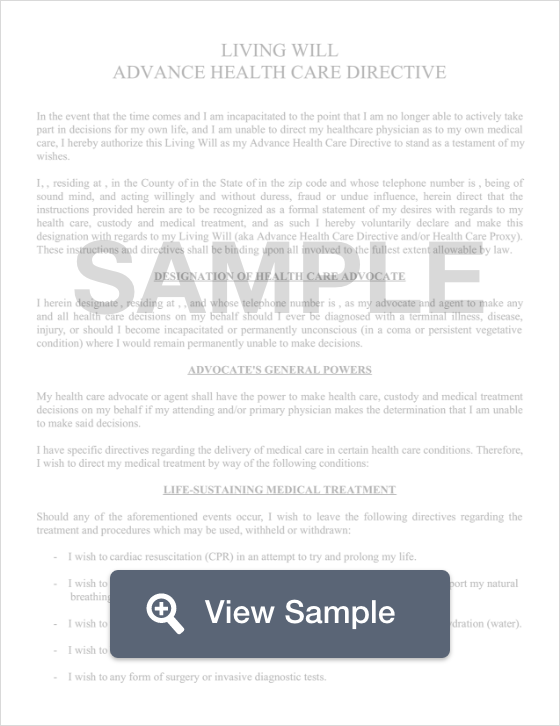 This legal document is used in the event that you are no longer able to make your own decisions. A Minnesota living will allows you to appoint a healthcare agent who will make decisions according to your already recorded desires if you are incapacitated. You cannot name your doctor or an employee of your doctor as your healthcare agent unless you are related to that person by blood, marriage, or adoption. A Minnesota living will should be signed by two witnesses or notarized. Chapter 145C: Minnesota living wills, known as health care directives, may appoint someone to make decisions on behalf of the declarant. It may also include a healthcare power of attorney. This document is just one of the forms used in an estate plan. It’s also important to create a Minnesota last will and testament.